As a Remodeling Magazine Big50 contractor, you can trust that our installation will last a lifetime. 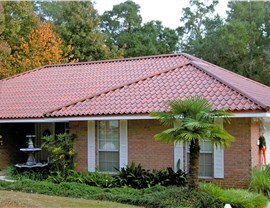 When most people are ready for a Whitehall replacement roof, they automatically turn to shingles. 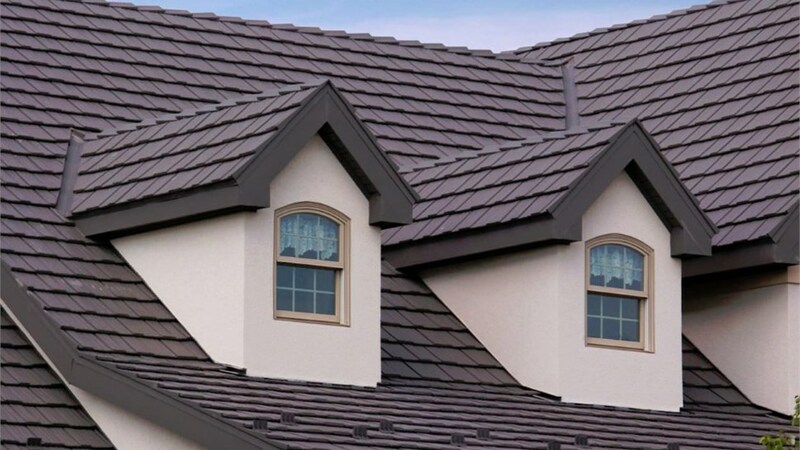 Although this roofing material is better than nothing, it isn’t your best choice. 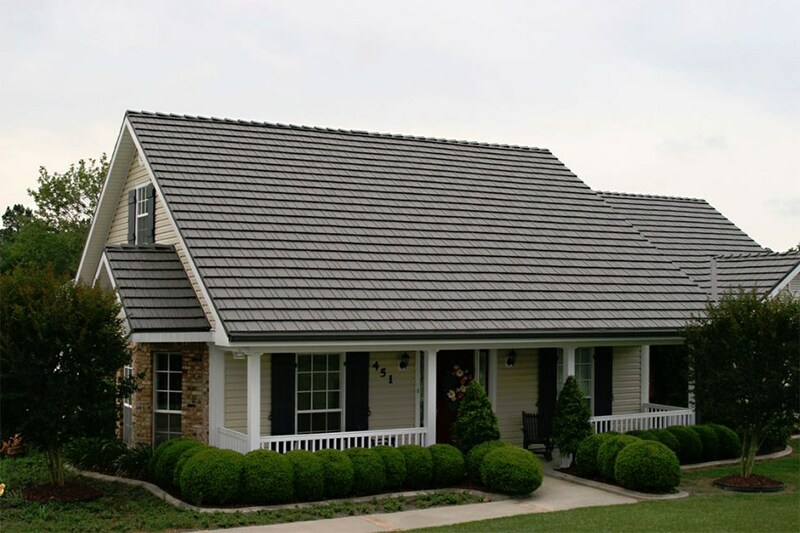 At Legacy Remodeling, we only offer roofing materials that we would install on our own homes, which means offering metal roofs. That’s not all. We offer outstanding installation services as well! Our experienced crew has been around since 1987, and throughout the decades, we've earned some impressive accolades for our services. Not only are we a Remodeling Magazine Big50 contractor, we've won multiple awards from the Better Business Bureau, and we won the Classic Metal Roofing 2016 Shining Star Award. 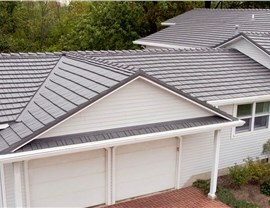 When our Pittsburgh roofing company comes out to your home, you know you’re getting an installation that will last. 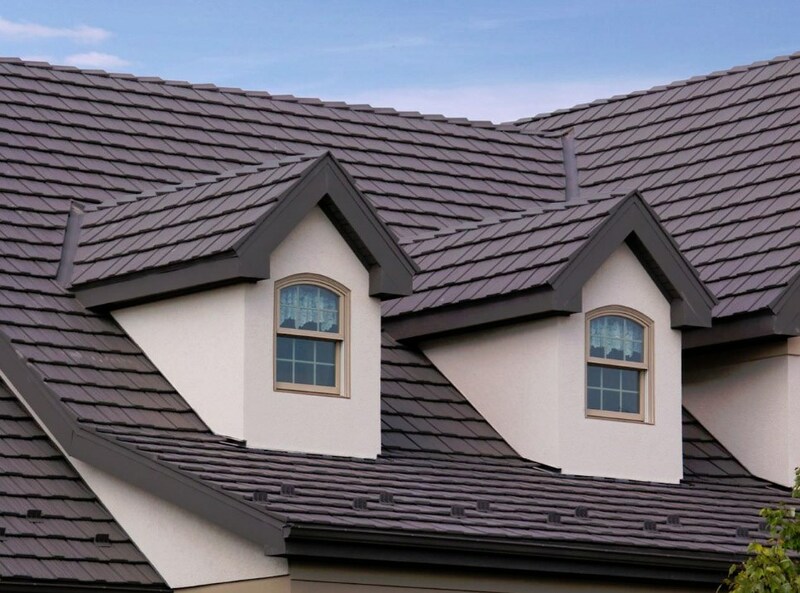 No matter what you choose, a Pittsburgh replacement roof from Legacy Remodeling is so durable that it’s the last roof you’ll ever need! 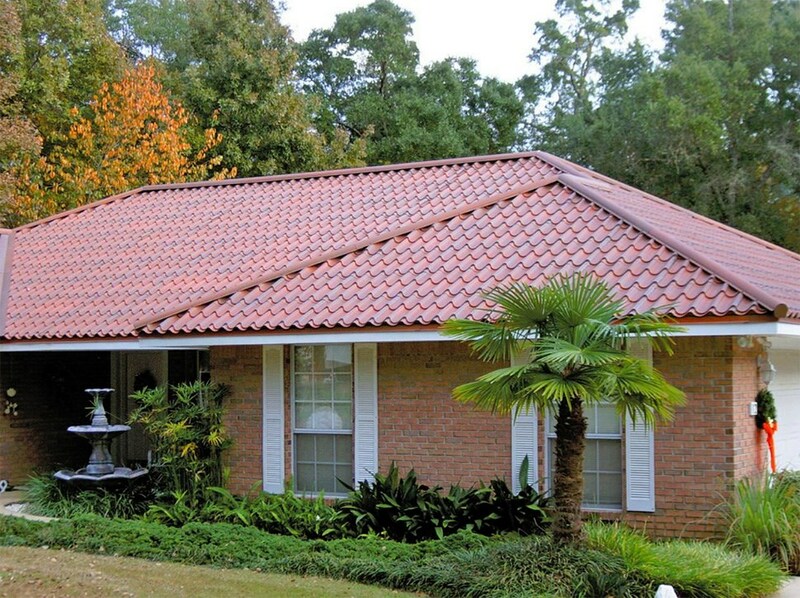 Don’t put up with an old, damaged, or leaky roof for another day. 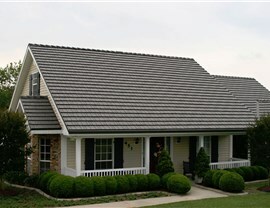 Upgrade to the Pittsburgh roofing from Legacy Remodeling! 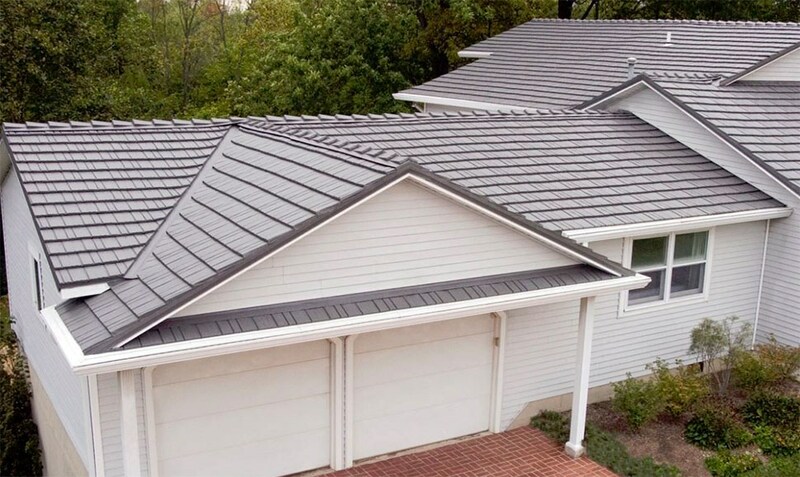 Just give us a call to learn more, or take a moment to fill out our convenient online form to request a free estimate.